Our systems can be “bells–only” or monitored if a Police or key holder response is required. Additional features include text messaging, speech diallers and email notification. 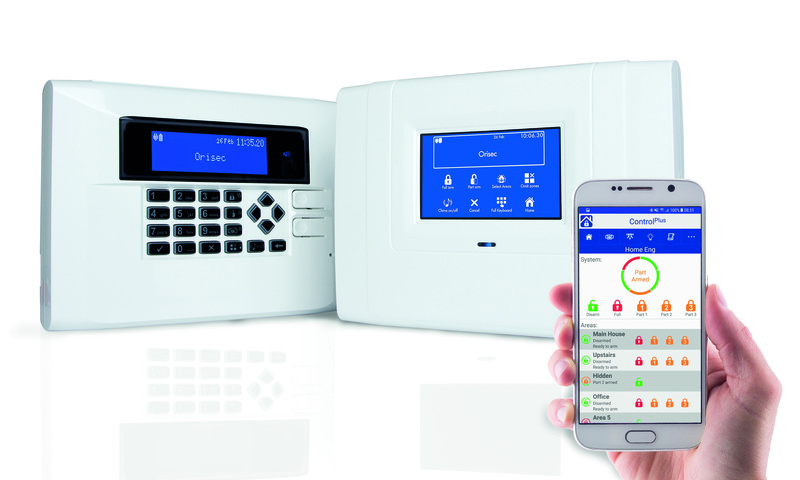 Monitored options include RedCARE, Dualcom and IP communications.